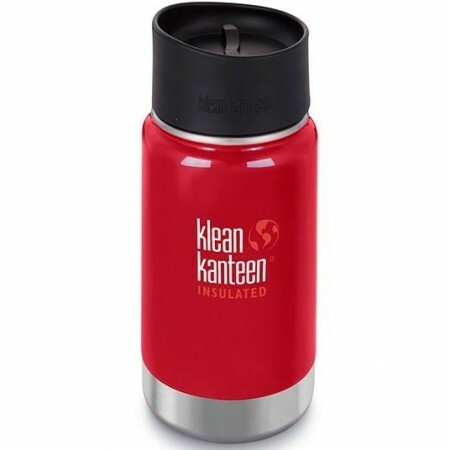 This Klean Kanteen is BPA-free and double walled to keep contents hot for 8 hours or iced for 24 hours. 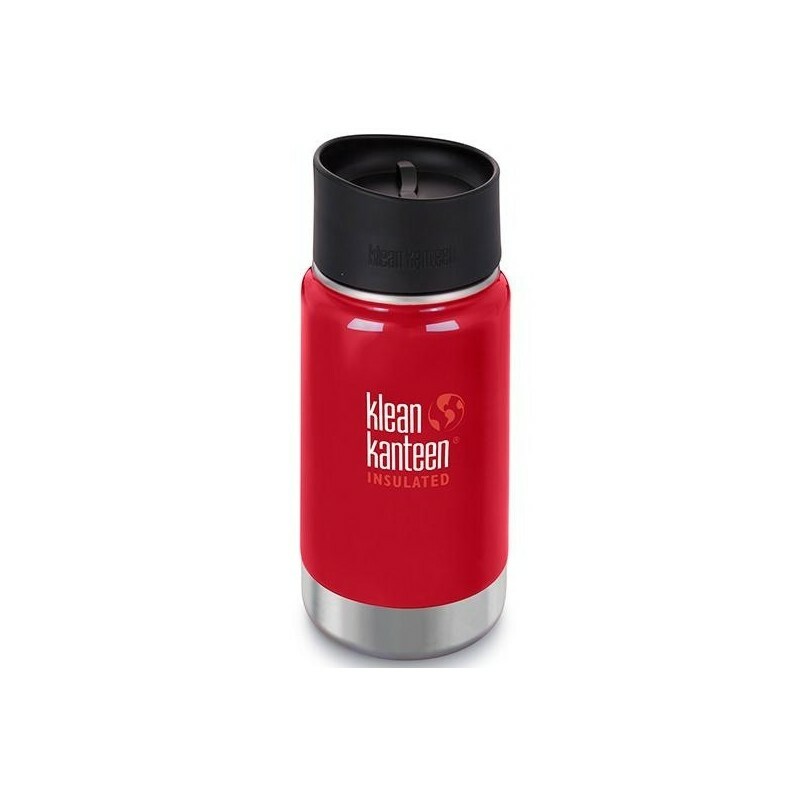 Comes with Klean Coat, a powder coat finish that is 4x more durable, chip resistant and safe for your family and the environment. Mineral Red colour. 355ml. 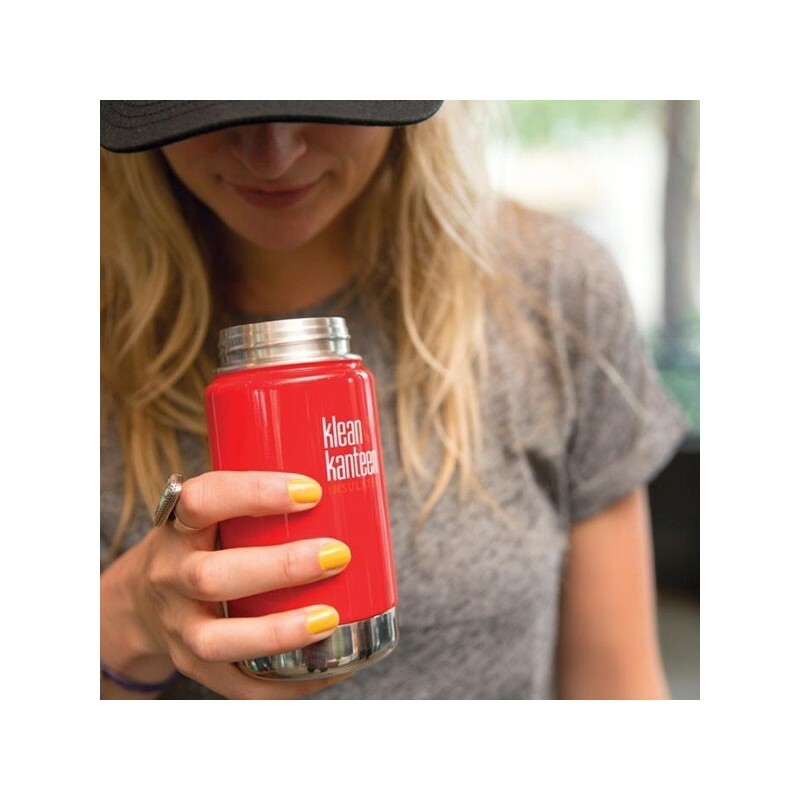 Double-walled vacuum insulation - keeps contents hot for 8 hours or iced for 24 hours. Fitted with leak proof Cafe Cap 2.0, which is easy to drink from. Approximately 17.3cm H x 7.5cm W.